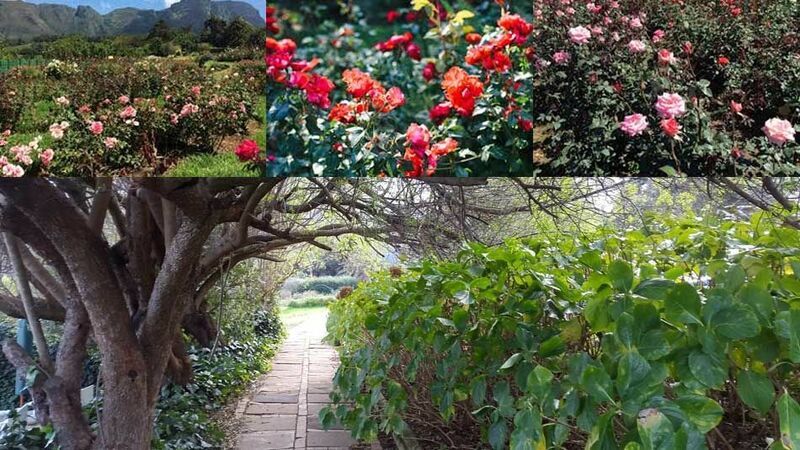 A unique and special outing is to visit Chart Farm that is situated near Wynberg Park, which offers farm-style retreat from the city. We are quite spoilt in Cape Town to have these pockets of treasure right on our doorstep – and within the city! 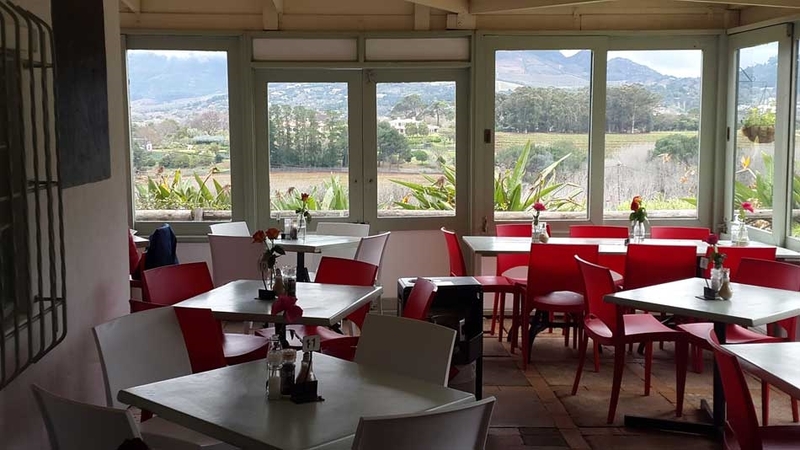 Chart Farm has been in the Garlick family since 1934, and is situated looking west over the Constantia Valley and across to Constantiaberg. The views are a feast for your eyes – majestic, craggy mountains, every colour of green you can imagine – clothed on every kind of tree you can imagine, neat strips of vineyards … and then there are roses. The Sunday special is the lowest price per stem. Many of these types of rose are of old stock, so have the scent of roses that we remember from our grandparent’s gardens or floral arrangements. The View @ Chart Farm is the coffee shop. They serve teas, cakes, breakfast and light lunches, and is a great place to meet friends.